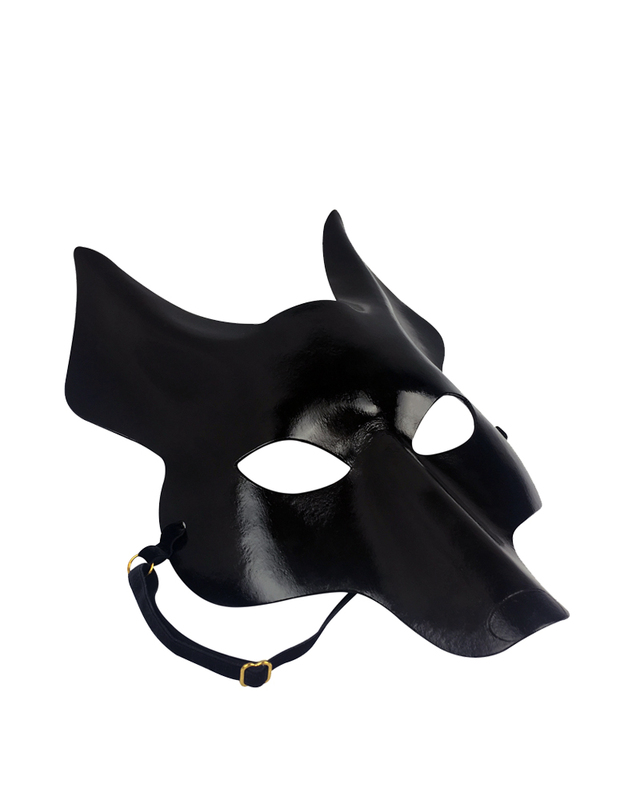 Enchant and intrigue as the Egyptian Jackal God in our sultry Anubis Mask. 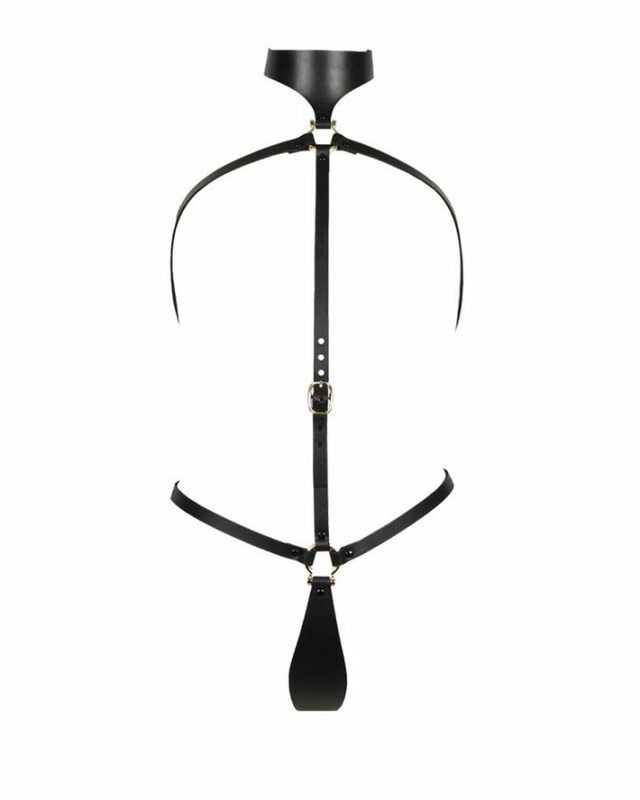 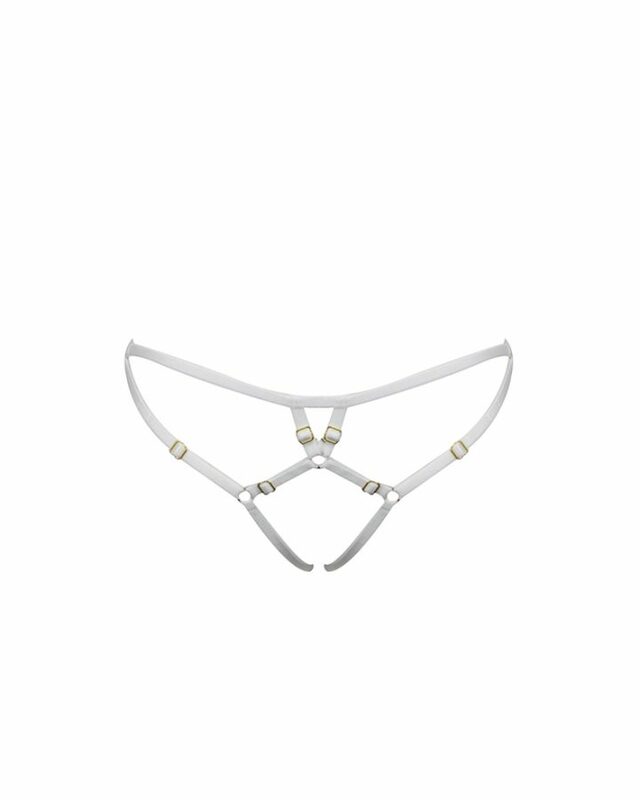 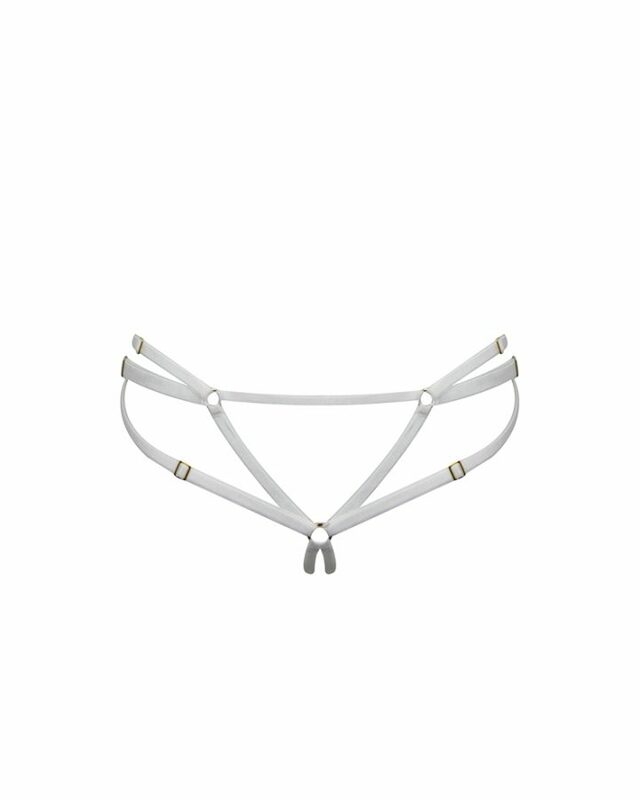 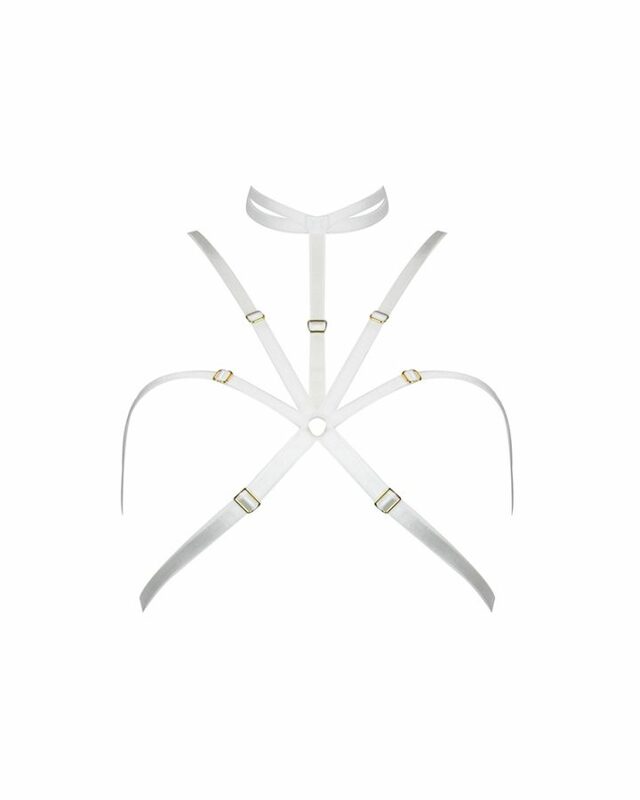 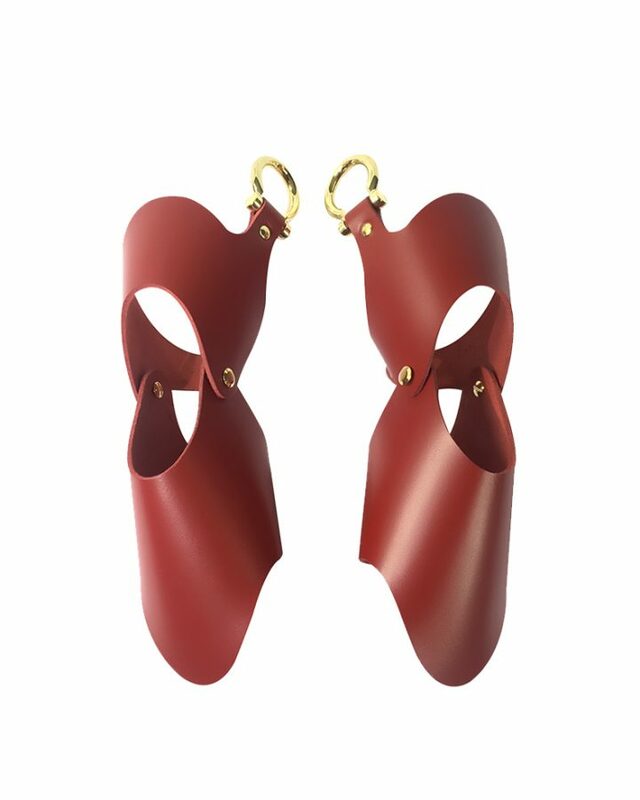 Crafted from supple veg tanned leather and adorned with 24-carat gold hardware and a elastic strap, ensuring the best quality materials and longevity of wear. 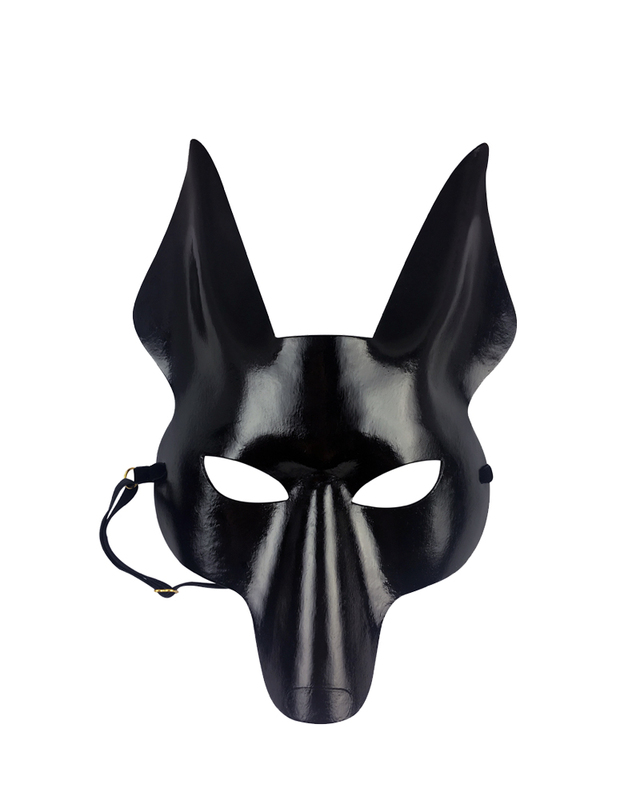 The Anubis Mask is now available in black, and ensures great comfort and a perfect fit.